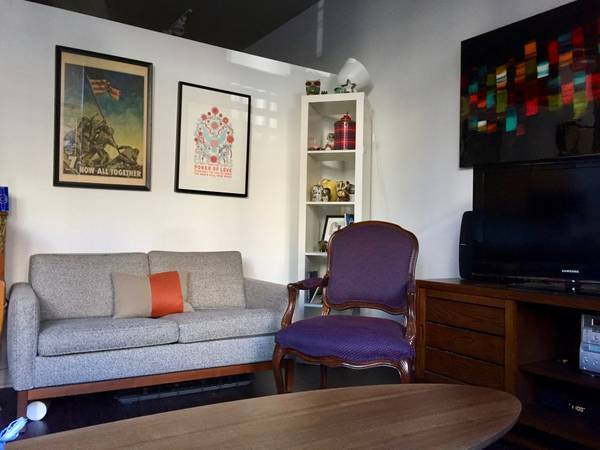 “$2525 / 1br – 629ft2 – Have your own private patio on a quiet street in the heart of it all. One-bedroom apartment with private, fenced patio in the luxury View 14 apartment building. This apartment faces Belmont Street–a quiet, tree-lined side street. High ceilings, floor-to-ceiling windows (with shades included), wood floors. 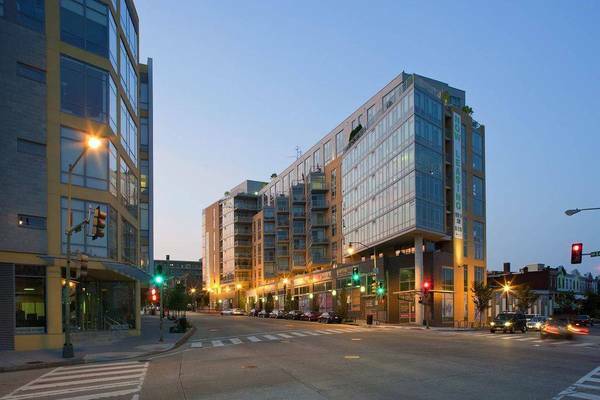 Big and bright, modern yet warm, right in the heart of DC’s best neighborhood. Quiet and safe. Perfect home sweet home for one or a couple. 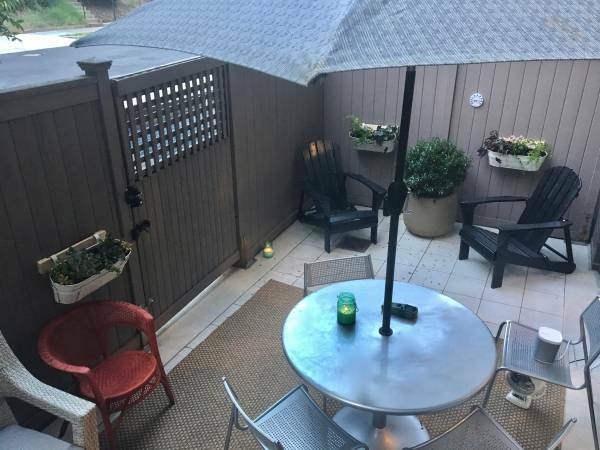 Excellent apartment for people with dogs; the additional secured and private entrance via the patio makes dog walks a cinch. No waiting for an elevator! – Four-month lease (ends May 31) with the option to renew for sixth months, 12 months, or month-to-month. Oyster Oyster has found a permanent home in Shaw but still popping up before opening there.